Founded by Sydney Goldis in 1988, Straight Line Heating and Cooling got its start in Los Angeles, California. Known at the time as Straight Line Sheet Metal, the company specialized in custom sheet metal work, Sidney’s area of expertise. In 1996, Sydney joined forces with new business partner Rudy Garcia, who had a significant background in HVAC. The two men successfully combined the two related specialties to create Straight Line Heating and Cooling. The partners worked side by side building the business until 2007 when they parted ways. Sydney became the sole owner and proprietor of the company. In 2015, Sydney’s son, Justin Goldis, came on board as a partner. Today, our Paso Robles business is thriving. This is thanks to the unbeatable combination of technical skill, business savvy, honesty and integrity that form the backbone of the partnership. 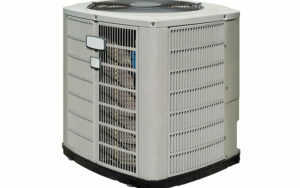 Technical precision and expertise are at the heart of services like heater and air conditioner repair. That’s why we require our service technicians to earn and maintain all essential certifications, stay up-to-date on new technologies, and work on improving their ability to deliver more efficient and effective service. This level of care and attention to detail also extends to the area of safety. The same technical precision that keeps our workers safe also improves the quality of their work. At Straight Line Heating and Cooling, we’ve also built a strong team-focused environment, where each person’s skill, talent, insight and know-how contribute to the quality of the solutions and services we offer. Customer Focus: Our focus on the customer drives our desire to understand our clients’ expectations and evolve to not simply meet but exceed them 100-percent of the time. Integrity: We believe trust is at the heart of integrity. Being trustworthy means keeping our word to our customers, suppliers, partners, and fellow employees. We’re constantly motivated to do the right thing and go the extra mile every day. Quality: We share a common passion for continuous improvement — a value that drives us to perpetually seek more effective ways to provide value for our customers. At Straight Line Heating and Cooling, we stand behind our work. In fact, our owner and proprietor, Sydney Goldis, is happy to extend his personal guarantee of prompt, professional service and 100-percent satisfaction on every job. We are proud of the solid reputation we’ve built, one satisfied customer at a time. We invite you to get in touch the next time you need service. 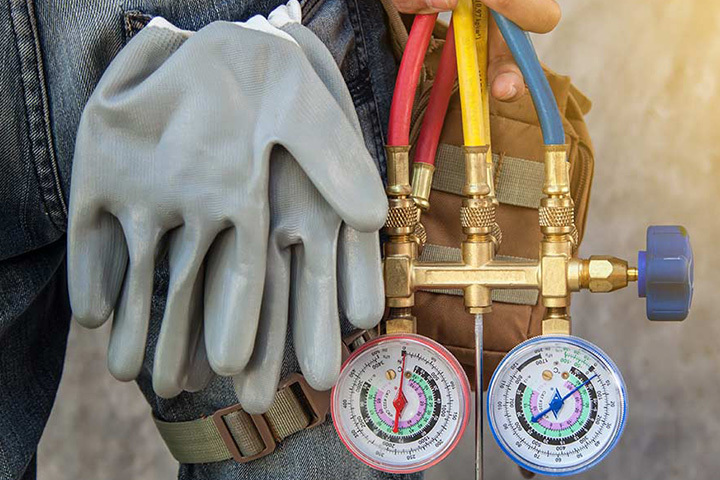 Find out firsthand the difference it makes when you trust your heating or AC repair to an HVAC contractor who truly puts the customer first. Our service area includes Paso Robles, Atascadero, San Luis Obispo, CA and the surrounding areas.